Services to clients include identifying opportunities to improve the coordination of care and intervention strategies to achieve cost savings. 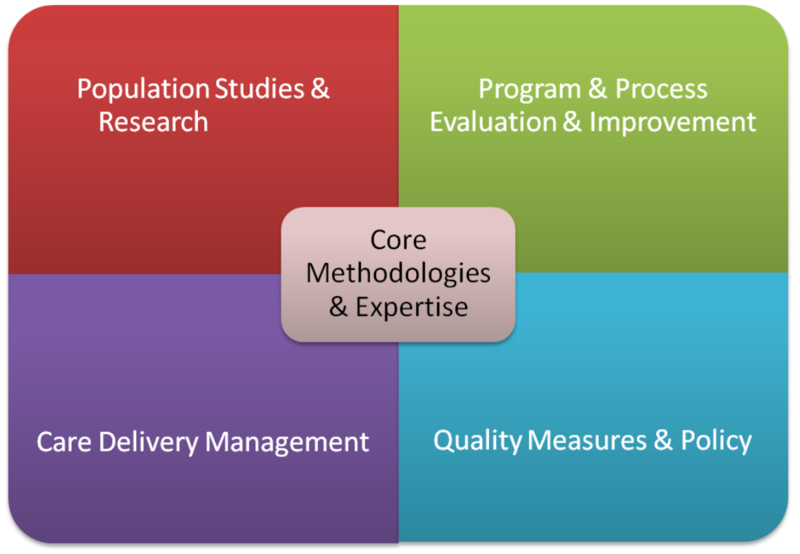 We can deliver metrics and studies related to care coordination, uncoordinated care, medication use management, and other measures. In turn, providers and other groups may use these services to support related quality and performance measure issues that may arise in the context of programs and grants. We also work with our clients to provide insights to improve Federal and State quality measurement and reporting programs.